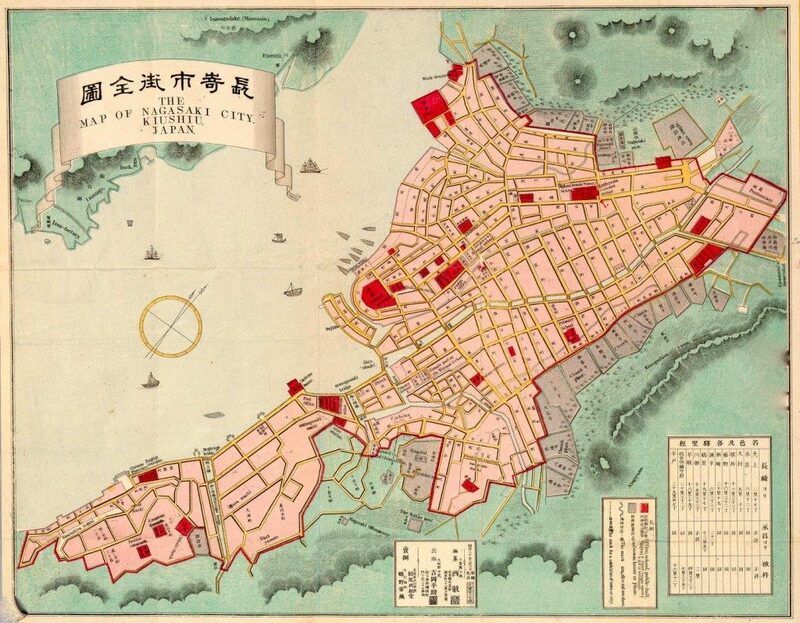 The port of Nagasaki was opened to foreign countries in 1859. Godai Tomoatsu first came to Nagasaki in 1857 and continued to stay there for about 10 years intermittently. 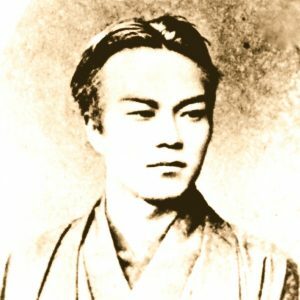 In Nagasaki, he interacted with various people either from Japan and abroad and became an advocator of the opening of the country.